American Spirits is closed. It ran at the History Center from February 2018 to June 2018. 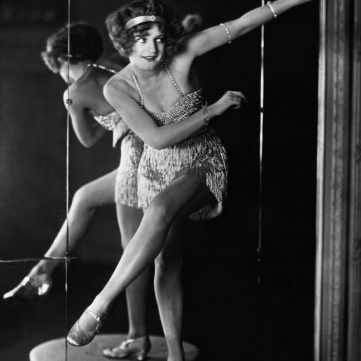 Step back in time to an exhilarating era of flappers and suffragists, bootleggers and temperance workers, and real-life legends like Al Capone and Carry Nation. 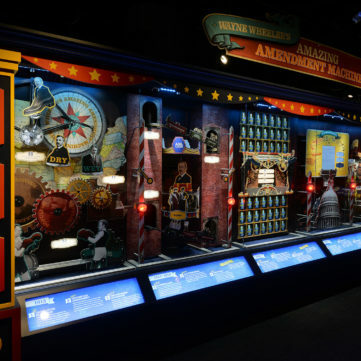 American Spirits: The Rise and Fall of Prohibition, the first comprehensive exhibition about America’s most colorful and complex constitutional hiccup, will make its final stop on a nationwide tour at the Heinz History Center beginning on Saturday, Feb. 10. 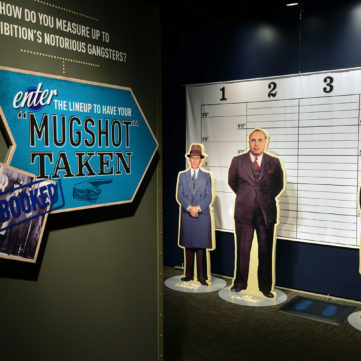 Created by the National Constitution Center in Philadelphia, Pa., the 9,000-square-foot exhibit brings the story of Prohibition vividly to life – from the dawn of the temperance movement, through the Roaring ’20s, and up to the unprecedented repeal of a constitutional amendment. 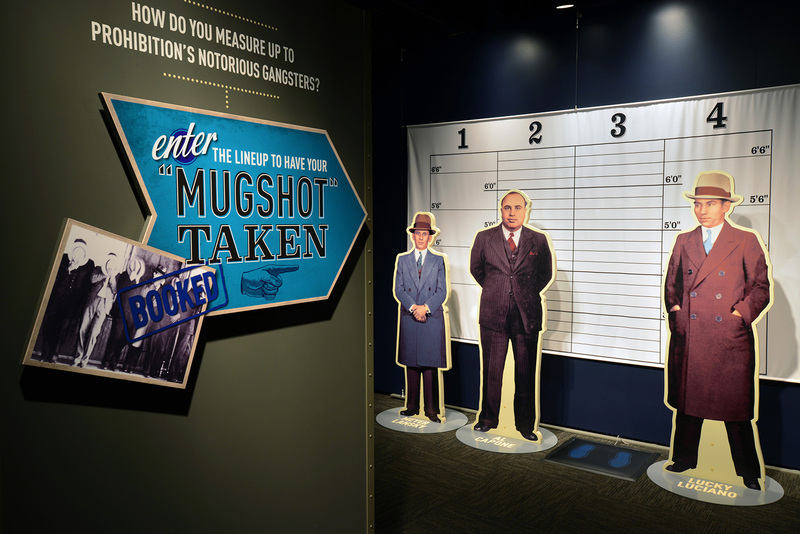 Visitors can learn to dance the Charleston (a popular Prohibition-era dance craze), track down rumrunners in a custom-built video game, and pose for a mugshot beside a lineup of some of the era’s most notorious gangsters like Al Capone and Meyer Lansky. The Smithsonian-affiliated History Center will also display a model of a Prohibition-era “rum runner” motorboat, on loan from the Smithsonian’s National Museum of American History. Join a History Center Docent for a roarin’ good tour through American Spirits: The Rise and Fall of Prohibition. In this guided tour, visitors will hear stories about Prohibition, check out hands-on items from our collection, and discover more about the exhibition’s Pittsburgh connections. Guided tours of American Spirits are free with museum admission and are available on Saturdays throughout the run of the exhibit at 11 a.m. and 1 p.m. This guided tour will last approximately 45 minutes. 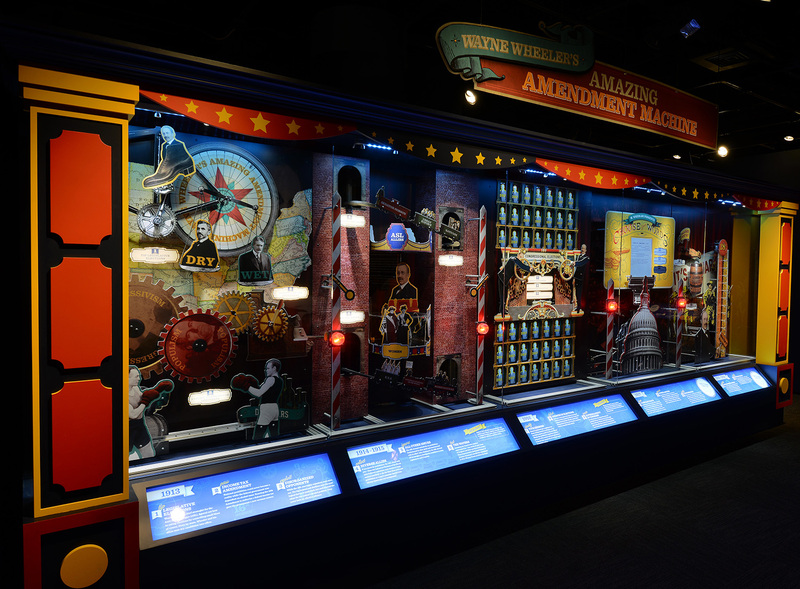 The dazzling Wayne Wheeler’s Amazing Amendment Machine – a 20-foot-long, carnival-inspired contraption that traces how the temperance movement culminated in the passage of the 18th Amendment. The American Spirits exhibit at the History Center will examine Pittsburgh’s deep connections with the regulation of alcohol, which has been a catalyst for civic dissent since the Whiskey Rebellion in 1791-1794. 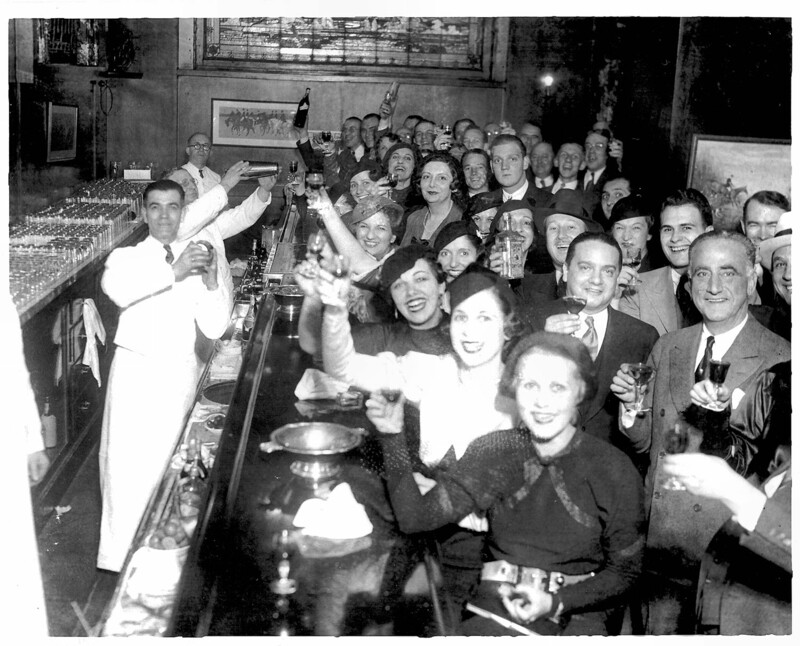 During the Prohibition era, Pittsburgh – with its immigrant population heavily involved in the liquor business – earned a reputation as one of the “wettest” cities in America. The exhibit will include several local artifacts that showcase Western Pennsylvania’s long history with alcohol, including items from the region’s new wave of spirits distributors like Wigle Whiskey, Maggie’s Farm Rum, and more. Who’s the Tom Tucker on your Mint Ginger Ale? American Spirits: The Rise and Fall of Prohibition is created by the National Constitution Center in Philadelphia, Pa. The exhibit is made possible in part by a major grant from the National Endowment of the Humanities (NEH): Exploring the human endeavor. 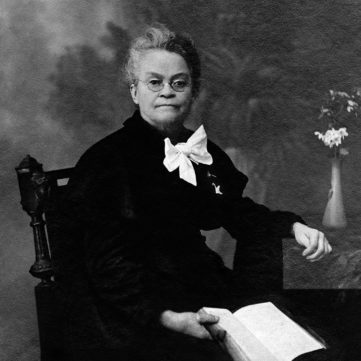 Carry Nation was an American woman who was a radical member of the temperance movement. 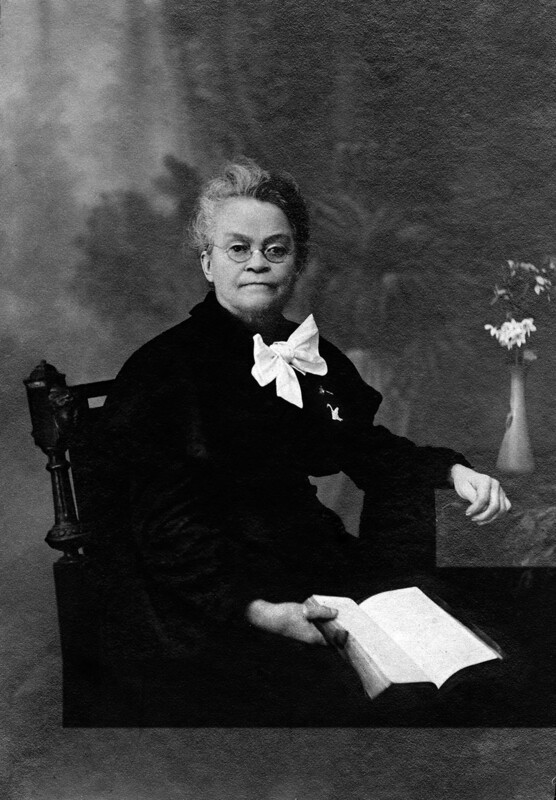 Carry Amelia Nation was an American woman who was a radical member of the temperance movement, which opposed alcohol before the advent of Prohibition. She is particularly noteworthy for attacking alcohol-serving establishments with a hatchet. Exhibit image courtesy of the National Constitution Center. Enter the lineup to have your mugshot taken. How do you measure up to Prohibition's notorious gangsters? Photo courtesy of the National Constitution Center. 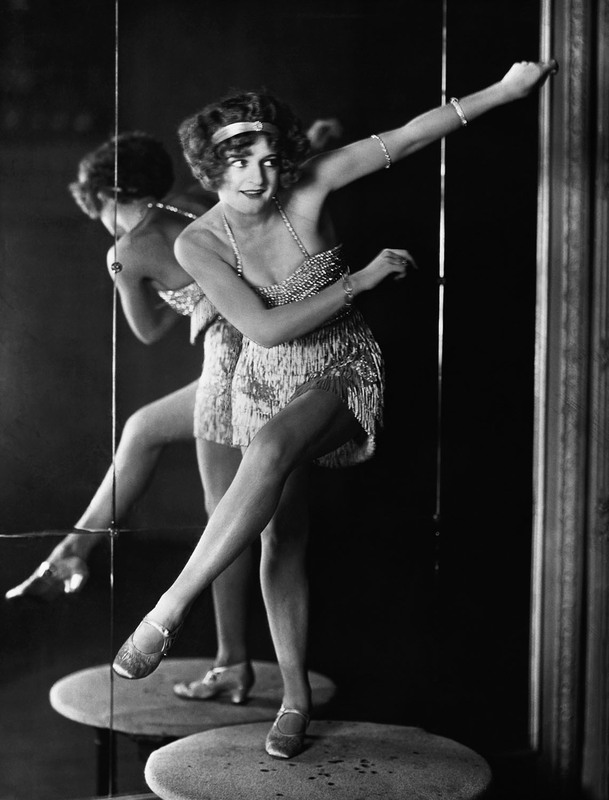 Bee Jackson, the World Champion of the 1920s dance craze 'The Charleston'. Image by © Hulton-Deutsch Collection/CORBIS. 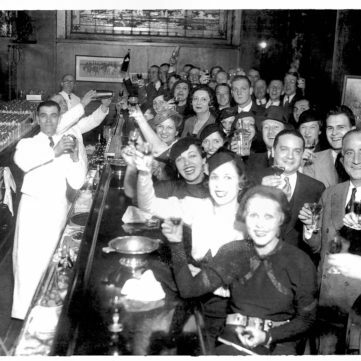 A crowd of patrons cheer the 21st amendment, which ended Prohibition. Photo courtesy of John Binder.